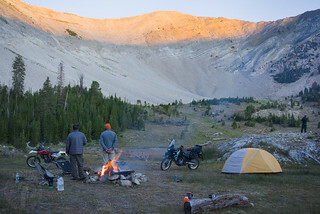 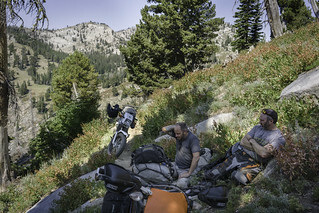 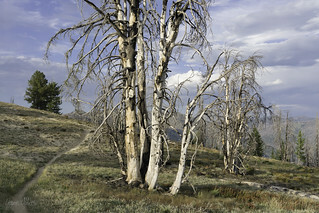 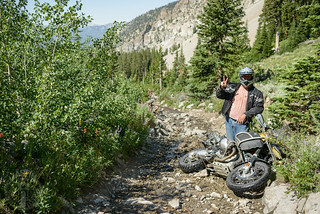 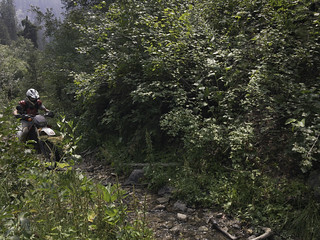 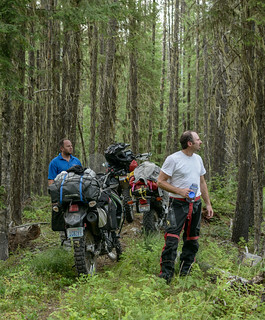 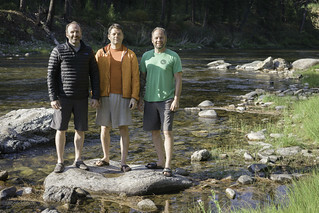 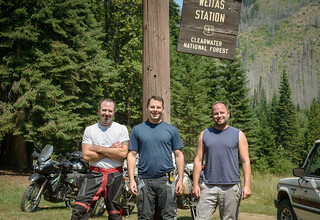 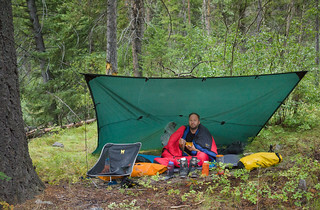 On the third and fourth days of our annual Brother Ride, we leave the beautiful campsite along the shore of high mountain Big Trinity Lake with plans to descend to historic Atlanta, Idaho, then venture on trails unknown to camp along the North Fork of the Boise River before returning home. 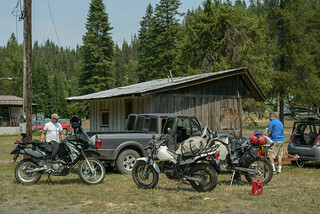 The first day of our seventh annual Abbott Brother Ride, this time, for the first time, in South Central Idaho. 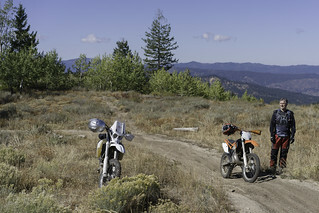 We stage at my house then head over the Boise Ridge, from desert to forest, on our way to high mountains. 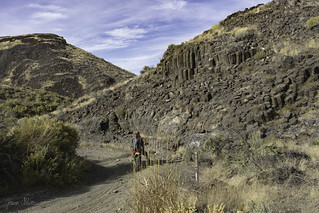 From my secret campsite behind Silver City (disregarding the GPS track), I descend Bachman Grade to explore some lesser known canyons within the Owyhee Front.